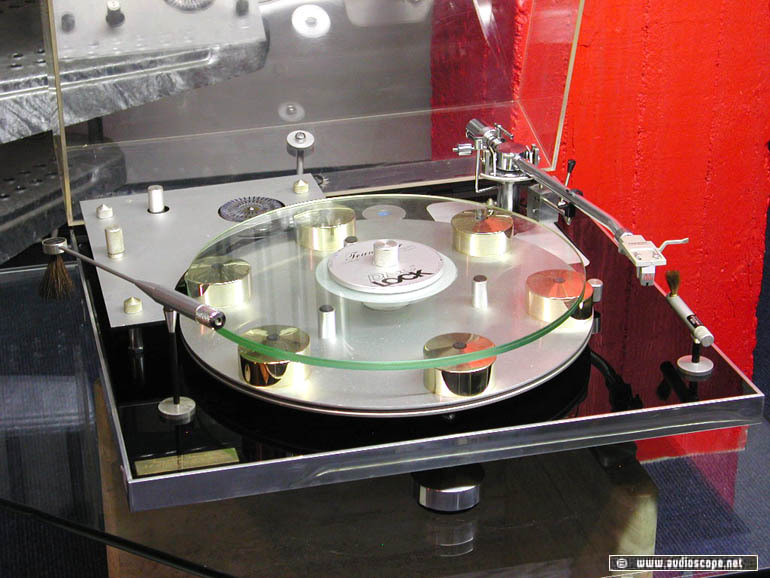 Transrotor Hydraulic with SAEC Tonearm for sale. Transscriptor´s Transrotor Hydraulic DB in near mint condition. Only minimal wear on the disc lock. The tonearm is a SAEC WE 308. The Cover has been completly refurbished and looks like new aswell. You can buy the player without the tonearm if you prefer.